The term ‘tensegrity’ (tensional integrity) refers to the dynamic and static relationships that exist between our elastic soft tissues and harder bony tissues, and helps us to understand the very simple but important principle that ‘muscles move bones’ and generally not the other way around. Essentially we are able to remain upright not because of our unstable bony skeleton but because of the combined tensional forces acting on the skeleton. 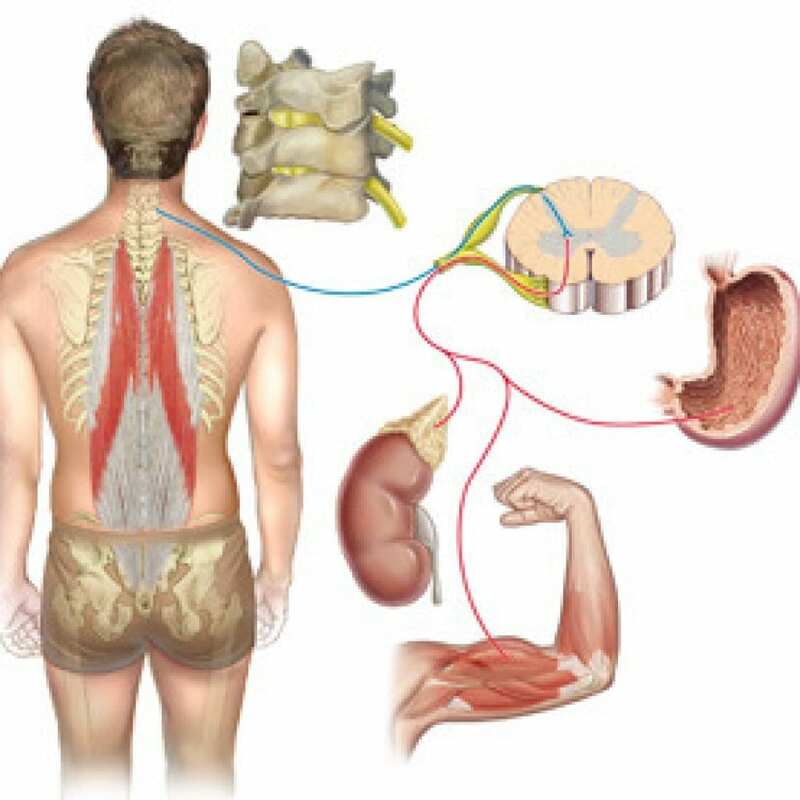 To this extent NST has been strategically designed and constructed to re-set the ‘tensegrity’ of the soft tissues that will ultimately determine the precision and sustainability of spinal integration and consequently postural integrity. In NST the spinal column, pelvic girdle and cranium are referred to as the ‘core’ of the body. Core Tensegrity refers to the ability of this dynamically interactive unity to maintain its structural integrity as a whole and within is components as we work, rest and play. 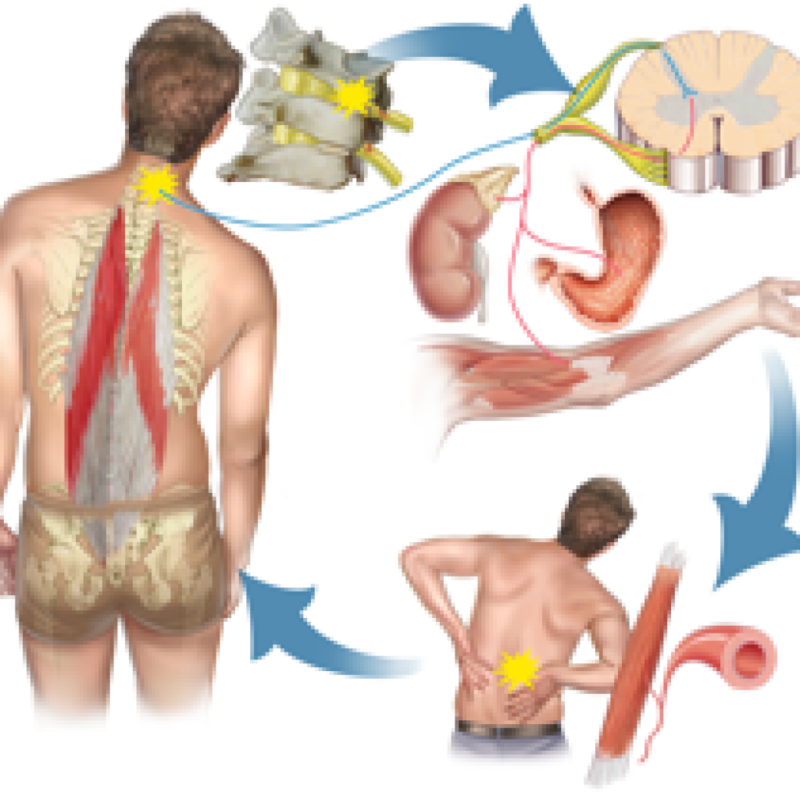 When we consider the concept of ‘tensegrity’ as it relates to the ‘core’ we must firstly consider the deep para-spinal muscles and then the various layers of muscles that overlay the spinal column such as the Sacrospinalis group, that run from sacrum to cranium not only providing support to the spinal column but also enabling the possibility of twisting flexing bending and rotating. Latissimus Dorsi, Quadratus Lumborum and Psoas muscles also demand consideration. In NST we take the story even further to consider the tensional forces of the upper and lower extremities and the diaphragm all of which influence the ‘tensegrity’ of the ‘core’ in their own way. If we think of the body’s tensional system as one muscle with many compartments we’ll be getting closer to understanding why its so important to address the body as an integrated whole in which any part can effect the whole and the whole can effect any part.